An apple a day keeps the doctor away – but it can also keep the wrinkles at bay. 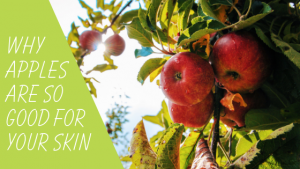 As a skin care company, we’re always looking for ways to improve our skin naturally, and eating apples for skin health is one way to do just that. This delicious fruit is chalk full of vitamins and nutrients that are good for us, and as they work through our bodies they offer some amazing benefits. I’m not going to get into all the health benefits in this post (although there are many). Instead, as the title suggests, we’re going to focus on the skin care side. 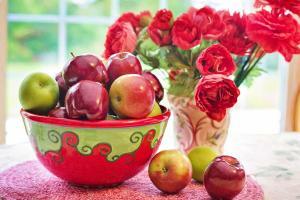 Apples for Skin Health: how can they improve the look of your skin? Well, their high content of vitamin C certainly helps. A powerful antioxidant, vitamin C reduces free-radical damage to your skin cells caused by excessive sun exposure and pollution. This is important because if left unchecked, free radicals break down collagen and elastin fibers. And that can lead to fine lines, wrinkles and premature aging. Copper is another significant nutrient, encouraging the skin to produce melanin which is responsible for the pigment (colour) of your skin. It also helps protect against UV rays. Additionally, apples contain small amounts of vitamin A in the form of retinoids. 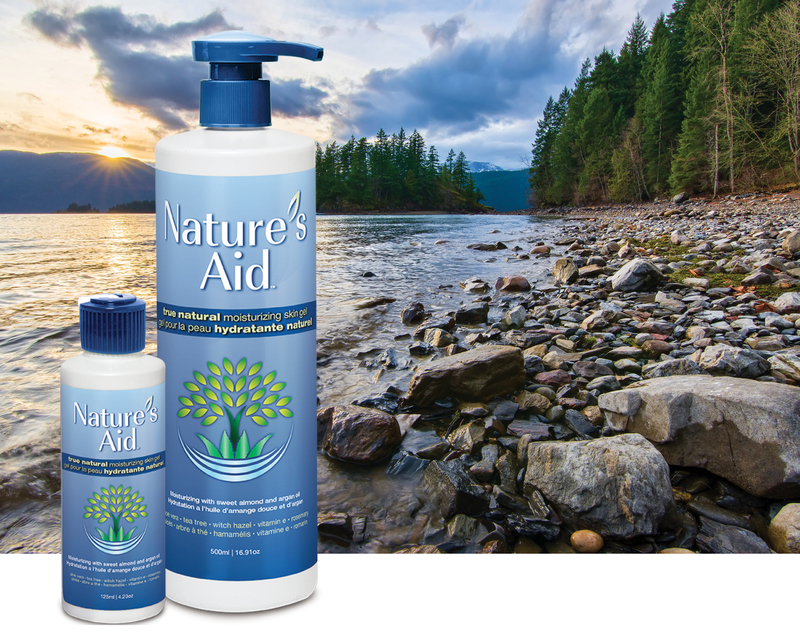 These help brighten the skin, contribute to healthy skin, and reduce the risk of skin cancer. Then there are the B vitamins such as B3, B5 and B9 that work to alleviate acne and soften and smooth skin. Another great bonus? Many of the above benefits will also do wonders for your hair! While apples are available year round, autumn is truly apple season. So stock up because I bet you’re going to be eating a lot more of them now. Whether you pick your own, get them from the farmer’s market or grocery store, look for ones that are rich in colour. And be sure to eat the skin since it’s rich in dietary fiber.